The big water bucket: Canada holds about 20% of the world’s freshwater, a resource increasingly becoming rarer. When every drop matters like liquid gold, polluting it will be a very dangerous and costly move. Industrialized farming is known to leach the chemicals from pesticides and fertilizers directly into the waters. Organic farming solves this problem and helps maintain the purity of the water since it’s devoid of the chemicals mentioned above. Short on space: The total high-quality agricultural area of the second largest country in the world is about just 1% of the country’s total area. Regular agriculture demands extensive use of resources such as land, soil, etc. Organic farming uses indoor farms, which can even be built inside cities to cater to local demand. The many techniques of organic farming such as hydroponics reduce usage of soil and other such limited resources. Eco-sensitivity: The expansive bio-diversity of Canada matches the width of the country. Increasing human activity is threatening in a myriad of ways, one of them being agriculture. Deforestation for farming and increasing use of chemicals are wreaking havoc on the environment. With organic farming, there won’t be a need to use artificial methods to have a healthy produce; nature will be used to solve problems associated with agriculture, leaving no mark on the other life forms of the country. 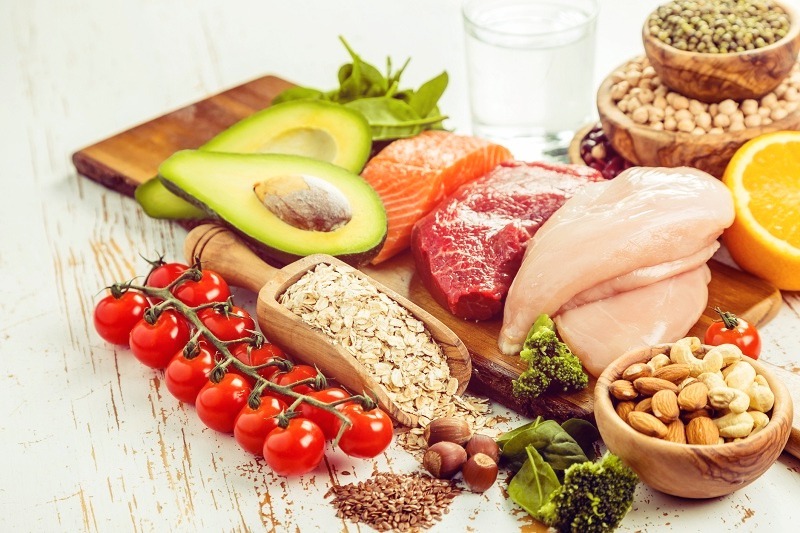 Eating for health: The production of food the conventional way adds more than nutrition: there’s also an unhealthy dose of unwanted chemicals being ingested with every bite. Many agricultural substances have been to known to adversely affect health, particularly pesticides. As of April 2015, seven provinces banned the use of chemical pesticides, providing for the use of only bio-pesticides or govt. Approved ones in very limited quantities. Organic foods don’t come with this caveat as they don’t use harmful chemicals, opting instead for only natural procedures to contain pest and other problems. Pocket push: Ever since organic farming emerged in the country in the 1950s, there has been an ever growing push for the use of organic products. 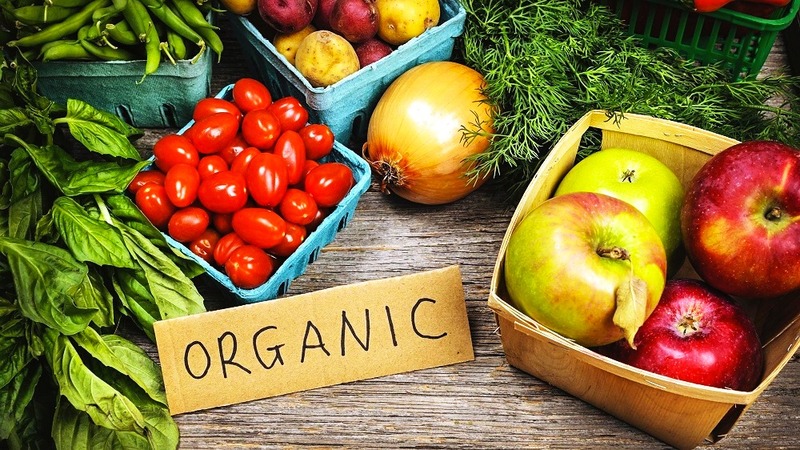 Many people have expressed their desire in opting for organic products, with numbers as high as 53% of the major cities’ population willing to pay more for it. Such a demand has created a big market for these products, bringing in billions in revenue and hundreds of thousands of jobs. And this will only grow as awareness increases in the coming years. Canada has offered many things to the world over the years, one being a polite approach to life. Organic farming fits into that like a snug winter glove, which makes it a perfect fit for Canada.